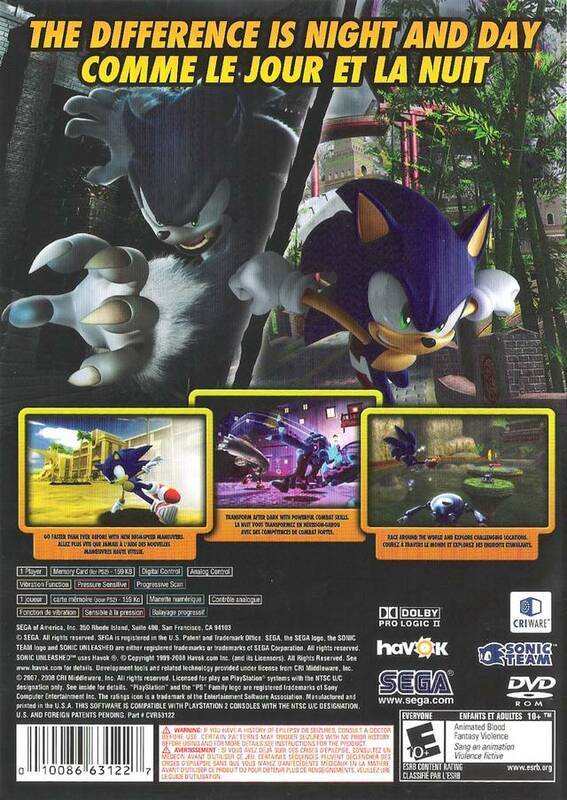 Sonic the Hedgehog is on an adventure unlike any other. 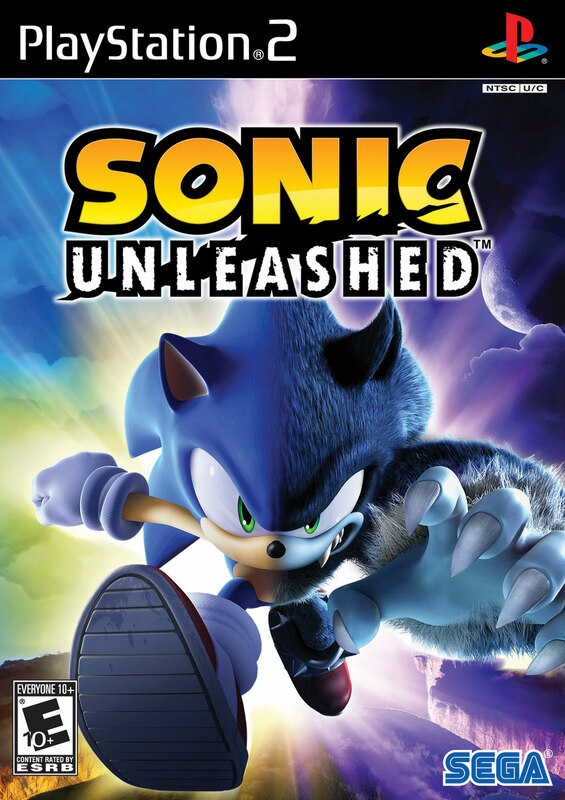 Powered by an all-new engine, Sonic Unleashed blends classic Sonic gameplay with a variety of in-game perspectives to create an entirely new and unique gaming experience. The evil Dr. Eggman has broken the world apart, and it's up to Sonic to put the pieces back together again by retrieving the power of the chaos emeralds! 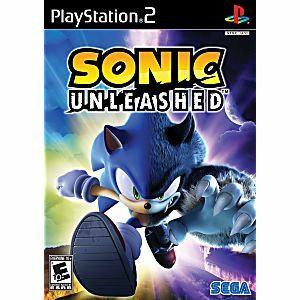 In doing so, Sonic will find himself in a race against time and faced with an unusual situation that will challenge him in ways never before seen.